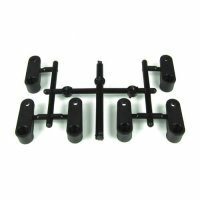 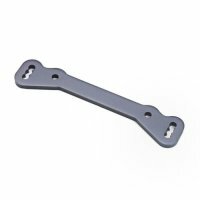 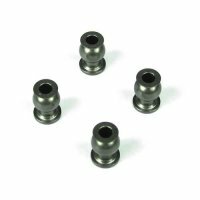 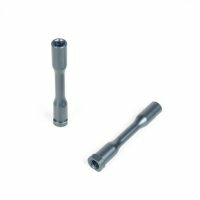 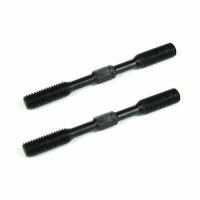 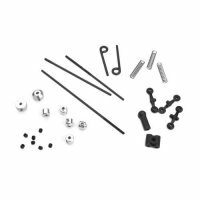 TKR5050 – Turnbuckle (camber link, front/rear, 2pcs) – Tekno RC, LLC. 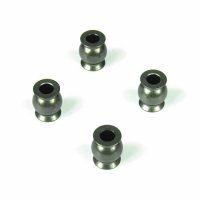 These can be used on the front or rear of the EB48. 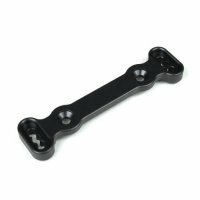 They are also used on the rear of the SCT410 (TKR5550 is used on the front of the SCT410). 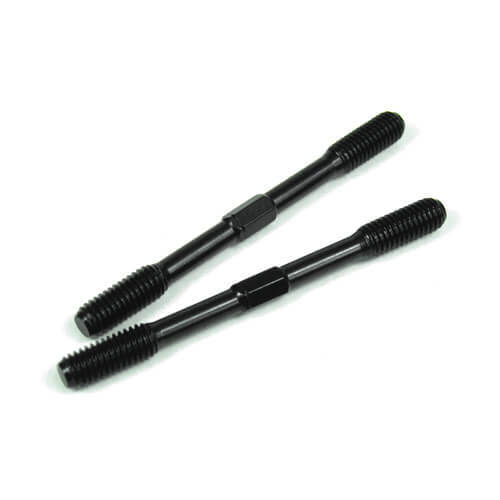 TKR5050 has M5 threading on the ends, is 58mm long, and can be used with TKR1103 (4mm) for easy adjustability.